My daughter Katerina was the one who set me on my quilting journey, although she certainly didn't know it at the time. It was early 1993, and I had recently found out I was pregnant and was absolutely thrilled with being so. Like a lot of women before me, I decided I wanted to celebrate my pregnancy by making a quilt for my baby, even though I had no idea how to go about it. So for my first quilt I chose the one I loved, and never considered whether or not I could make it successfully. As you've probably guessed, the quilt was filled with lots of half-square triangles whose points would only match if I was careful and employed only the best quilting techniques...none of which I knew at the time. In a hormone-filled haze, I dug through a barrel of scraps my local quilt store was selling by the pound, looking for only the best baby-themed fabrics. I didn't have a stash then, and I wanted to the quilt to be nice and scrappy, just like the shop sample. I created a triangle template and carefully marked and cut out each triangle, blissfully unaware of rotary cutters or speed-piecing methods. For the rest of my pregnancy and for a few years after, I carefully sewed those tiny triangles together. When almost none of the points matched and I realized that my quilt looked amateurish, I got discouraged and put the project aside for a while. 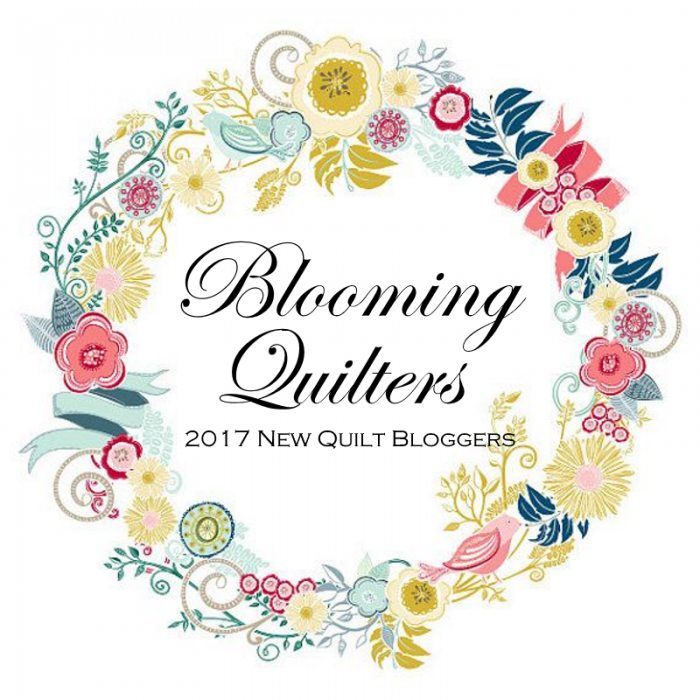 I decided I needed to know more, such as why my quilt looked so different from the one in the shop. So I took classes and made simpler quilts that helped me improve my skills. When I returned years later to finally quilt my daughter's "baby" quilt, I no longer saw the mistakes. Instead, I saw a very happy little girl who loves the quilt her mother made just for her!